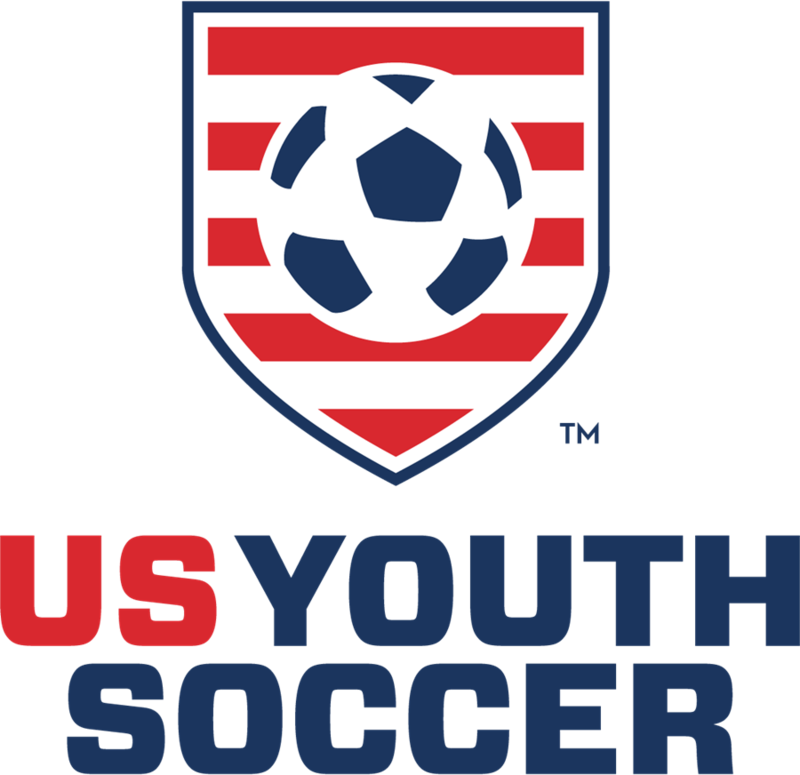 US Youth Soccer shall collect membership data from each Organization Member and shall compile the information so collected into the primary, designated database of US Youth Soccer. Each Organization Member shall provide data about each of its participants via a continual real-time export or upload to the designated recipient of the primary, designated database of US Youth Soccer. Colorado Soccer Association (CSA) must electronically report all of our members’ players, coaches, teams and administrators to USYS. Each member organizations shall register all of its directors, players, coaches, teams, referees and administrators as specified by and at the intervals established by the Association. 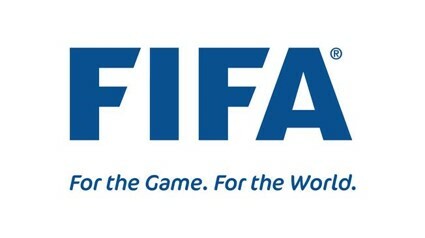 The Association shall register all of its directors, players, coaches, teams, referees and administrators annually and timely pay all dues and fees of the Federation. Therefore, it is a requirement for all CSA member clubs to electronically report/register their players, coaches, and administrators to CSA each soccer season. * The Fall Recreation player and coach lists are due October 1st of each year. * The Spring Recreation player and coach lists are due April 1st of each year. 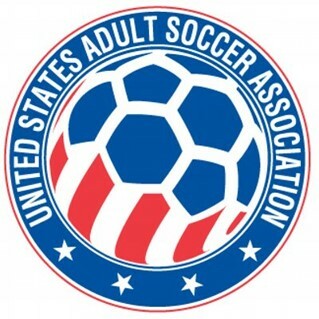 If your club is already a GotSoccer member, and ALL of your recreational players and coaches are listed in GotSoccer, then you may just open the link below to a PDF showing you how to report/register them with CSA. If you are not a GotSoccer member, then you will need to download your coach and player information from the system you currently use and upload it into GotSoccer. Please refer to the link below for instruction on how to do this. Please also note that any player or coach that is not reported to CSA will not be covered by our insurance, so it is very important that you report each individual! If you have any issues or questions, please contact Jimmy Sparkman at jsparkman@coloradosoccer.org.